Serving up the tastiest gourmet burgers, sides, fries & more; along with beers from the excellent Sharp’s Brewery & locally roasted coffee. The Slope Beach Bar + Kitchen offers the perfect spot to kick back & soak up the beach bar vibe and stunning ocean views. NQY Surf School is our activity centre located at the bottom of the slope. We provide activities for all ages and all group sizes. Surf Lessons, Bodyboarding, Coasteering, Beach Games and SUP Tours are all available here.  NQY Surf School can take large groups or individual private lessons. Visit their website to find out more. Situated right on the beach we have NQY Surf Hire where you can find all the right gear for a fun packed day on the beach. Surf boards, body boards, kayaks and SUPs are all available here. If you don't fancy getting in the water we also have deck chairs and wind breaks. 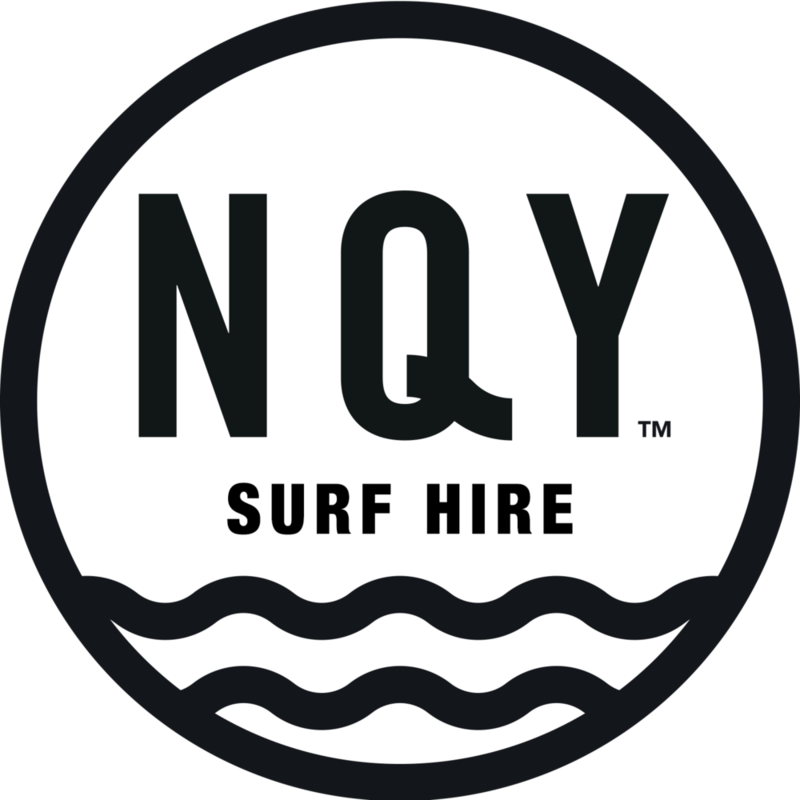 To find out more information, visit the NQY Surf Hire page on our website.  First Wave Adventures specialise in outdoor learning and activity trips for school groups, colleges, and study tours. 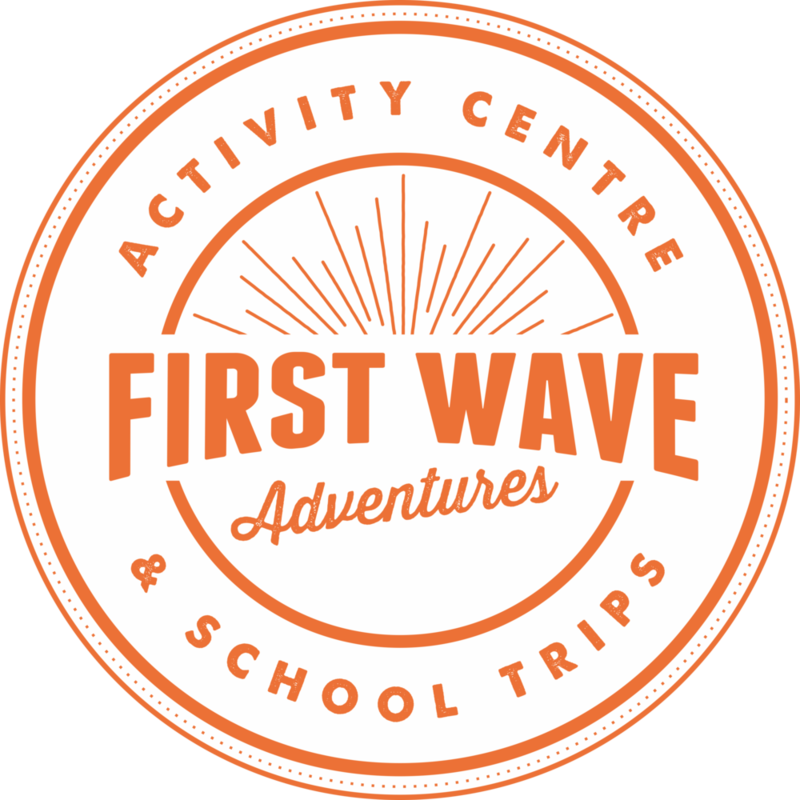 With a base on Great Western plus their own school-friendly accommodation with full meal and evening entertainment programmes, First Wave Adventures provide the complete package. Learn to surf the awesome Atlantic waves with 4 times UK surf champ Adam Griffiths, coasteer our beautifully rugged coastline, and build confidence and friendships with our Beach Commandos programme. Sandbox was set up and is run by three local sisters . A converted shipping container selling Cornish Ice Creams, Pasties and a range of drinks and snacks. If you are interested in booking an event down on the beach, please contact us by clicking on the button below.